Tender Skin is a multispecialty skin care clinic that offers Cosmetology services for all your beauty needs. With our innovative techniques and a whole range of skincare products, we give you an edge that ushers you with confidence. Solutions’ ranging from derma facial to hair treatment to cosmetic surgery. Tender Skin celebrates the true essence of beauty. Tender skin not only offers solutions in skincare but also has products to help you manage and reduce your weight with its Slimming & toning treatments. 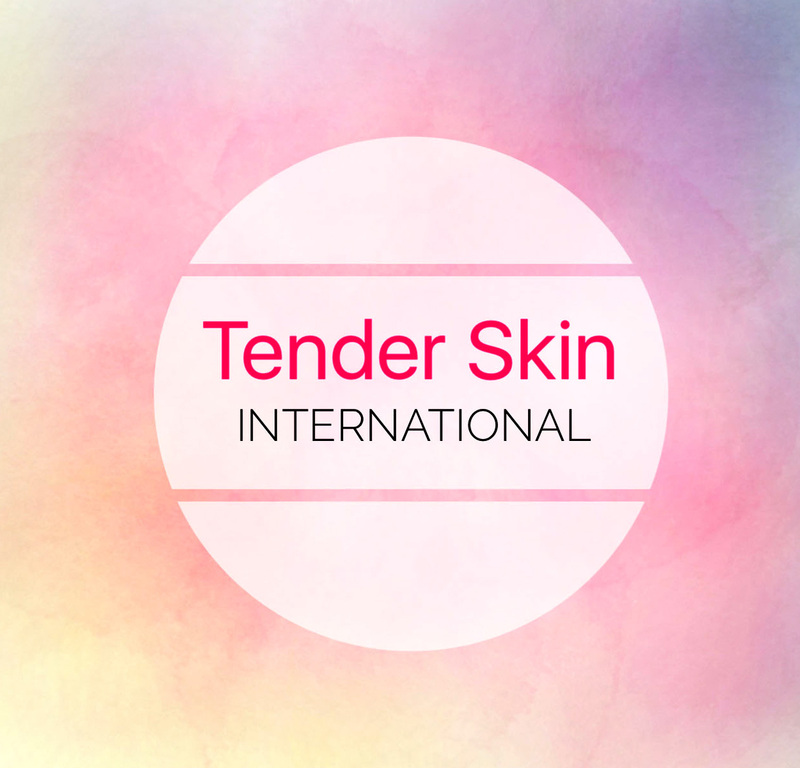 Be it a kitty party or for that matter, an interview, Tender skin has special packages to offer for every event and occasion. Tender Skin brings you unique packages for would be bride and groom that pamper you and make you look great on that very special day. With a whole array of products combined with vast experience. Tender Skin makes sure that you are ready for the occasion. We believe that skincare is an important asset that one must invest in. Nisha who did my laser treatment was superb in her job.